You’ve seen the clips. Hillary Clinton equates Republicans with terrorists. Donald Trump says fellow Republican Rick Perry should be forced to take an IQ test. 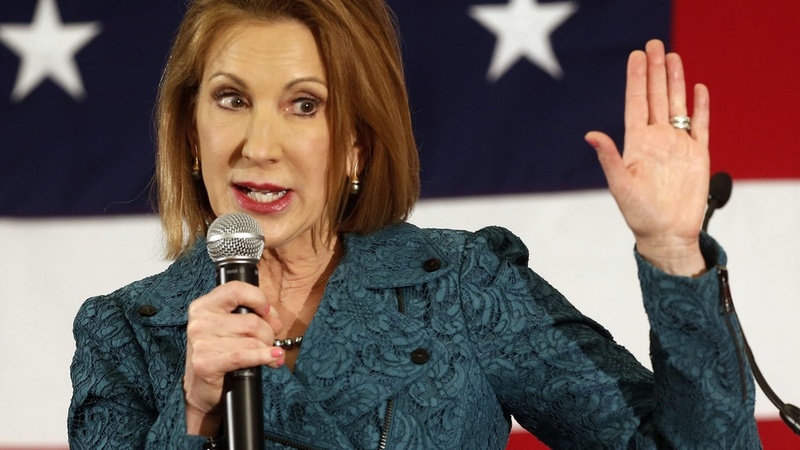 Carly Fiorina calls Hillary a liar for misleading Americans about her e-mail scandal. Not really; not when you look at the kind of mudslinging gutter politics that existed in the 19th Century and the early part of the 20th Century. 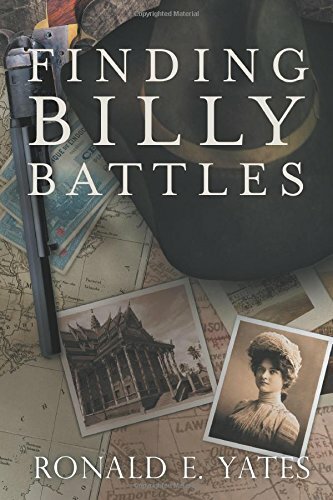 I happened upon some of these gems of abuse when I was researching Book #2 in my Finding Billy Battles trilogy. 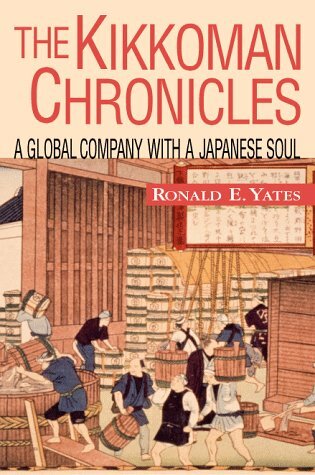 Book #2 begins in 1894 and moves into the early 20th Century and as I was looking for information about President William McKinley I discovered modern politicians have a long way to go to best their counterparts from 100 and 200 years ago when it comes to personal attacks and world class mudslinging. 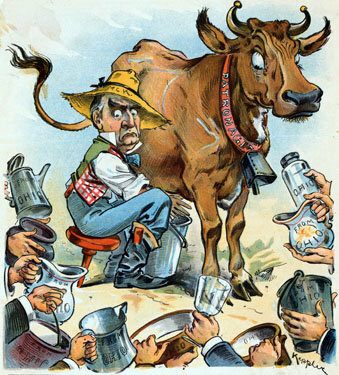 In 1898, while serving as Assistant Secretary of the U.S. Navy, Theodore Roosevelt became convinced that President William McKinley was a vacillator. He said of the President, “McKinley had no more backbone than a chocolate eclair.” Ironically, in 1900 Roosevelt became McKinley’s Vice Presidential Running Mate. 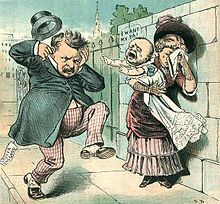 During the election of 1884 between Democrat Grover Cleveland and Republican James G. Blaine, Blaine’s camp jumped on the fact that Cleveland had sired a child out of wedlock (obviously a much greater transgression then than now). Turning the clock back even further we see that the 1800 campaign between Thomas Jefferson and John Adams was no walk in the political park. After that election, Congress passed the 12th Amendment to the Constitution, which mercifully changed the rule that the presidential candidate who got the second most votes would automatically be vice-president. From then on, each presidential candidate picked a running mate, thereby avoiding the prospect of a sitting president having to run against his own vice-president. Move forward to 1828 and what many consider the most contentious, nastiest presidential campaign in American history–Andrew Jackson versus John Adams son, incumbent President John Quincy Adams. 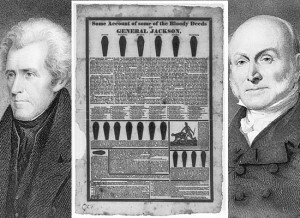 Adams, of the Federalist party, fired the first shot in this vicious contest, saying that Jackson was a murderer, had the personality of a dictator and was too uneducated to be president (they claimed he spelled Europe ‘Urope’). And they didn’t stop there. The Adams camp decided it wasn’t enough to go after Jackson. They would attack his wife, Rachel, and his mother too. Jackson’s mother, the Adams camp said, was a prostitute. Jackson’s handlers responded by charging that when Adams was serving as the ambassador to Russia he had sold his wife’s maid as a concubine to the czar of Russia. They branded Adams a “Pimp to the Coalition,” a reference to the Russian government. Jackson won 642,553 votes to Adams’ 500,897. James Buchanan, who had a congenital condition that caused his head to tilt to the left, was accused of having unsuccessfully attempting to hang himself. Not even Republican Abraham Lincoln, the great emancipator, was immune from slinging the sludge and being whacked with it. 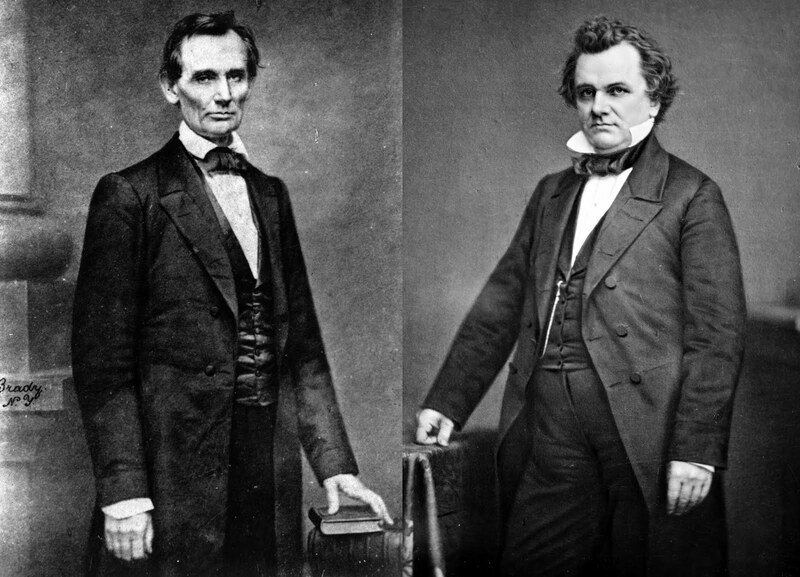 In the 1860 election campaign Stephen Douglas called Lincoln a “horrid­ looking wretch, sooty and scoundrelly (sic) in aspect, a cross between the nutmeg dealer, the horse­ swapper and the night man” (whoever or whatever the night man is). And he didn’t stop there. Lincoln, he said, “is the leanest, lankest, most ungainly mass of legs and arms and hatchet face ever strung on a single frame.” And, he continued, he has stinky feet. Wow, how low can you go. “Douglas is about five feet nothing in height and about the same in diameter the other way,” Lincoln said. When Douglas left Washington D.C. for New York city on the train he told the press he was taking a leisurely trip to visit his mother, when in fact, he was going on the campaign trail. It is only my opinion, but I think the folks running for president today are amateurs when it comes to venting their gall, slinging the slime and generally putting their opponents’ noses out of joint. They could all take a few lessons from history.